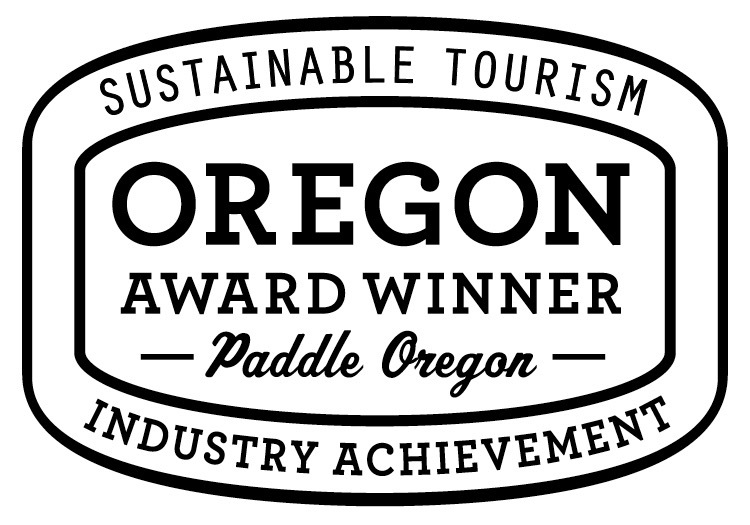 Presented by Travel Oregon (April 2016) at the Oregon Travel & Tourism Industry Achievement Awards, in recognition of Paddle Oregon's "outstanding contribution of tourism specifically focused on Oregon's Natural Beauty and Outdoor Recreation, as well as outstanding leadership, stewardship, philanthropic, and socially responsible best practices, particularly regarding sustainability." Whoo-hoo! We believe a river with excellent water quality, abundant natural habitat, that is safe for fishing and recreation is a basic public right. This is YOUR river! Since 1996 we have proudly served as the eyes, ears, and voice of the Willamette River. Our programs, together with your support, enable us to effectively generate positive change.